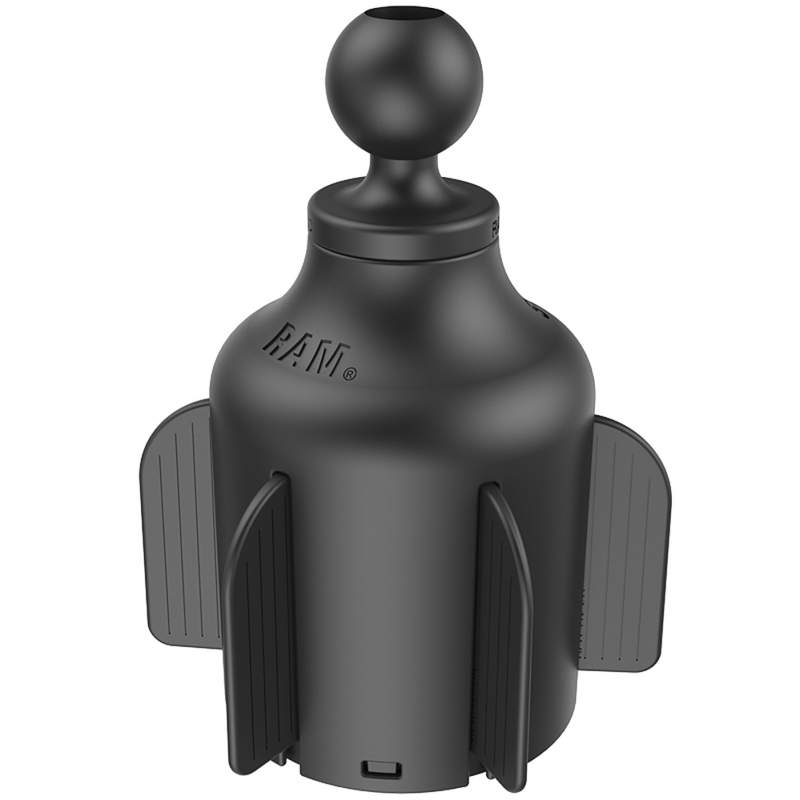 Unfortunately there is only 7 of RAP-B-299-4U STUBBY DRINK CUP BASE WITH 1 INCH BALL left in stock. 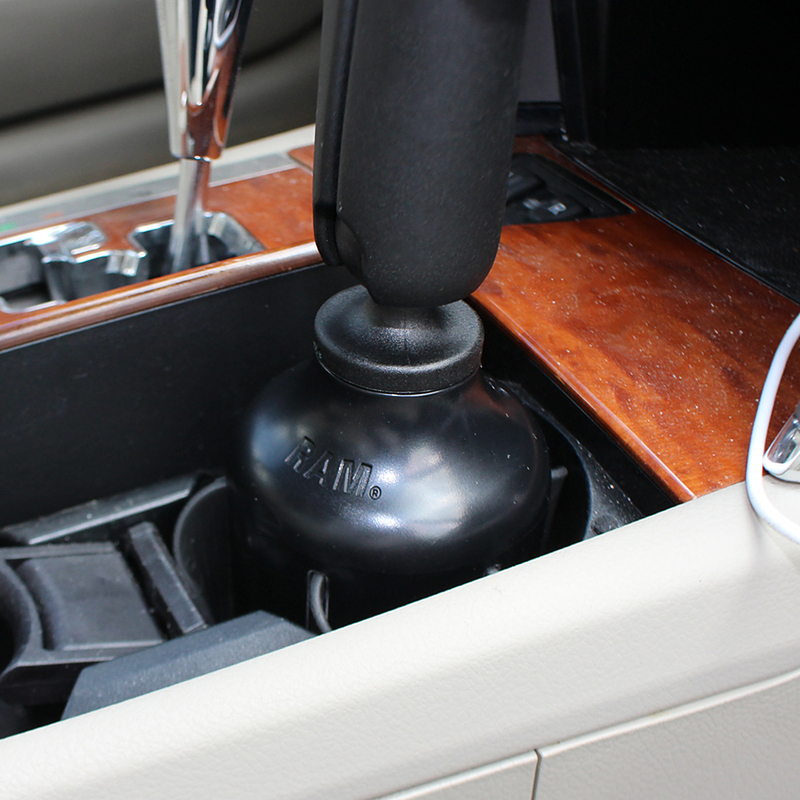 The RAM Stubby™ cup holder base is a low-profile option of our cup holder mounting base. 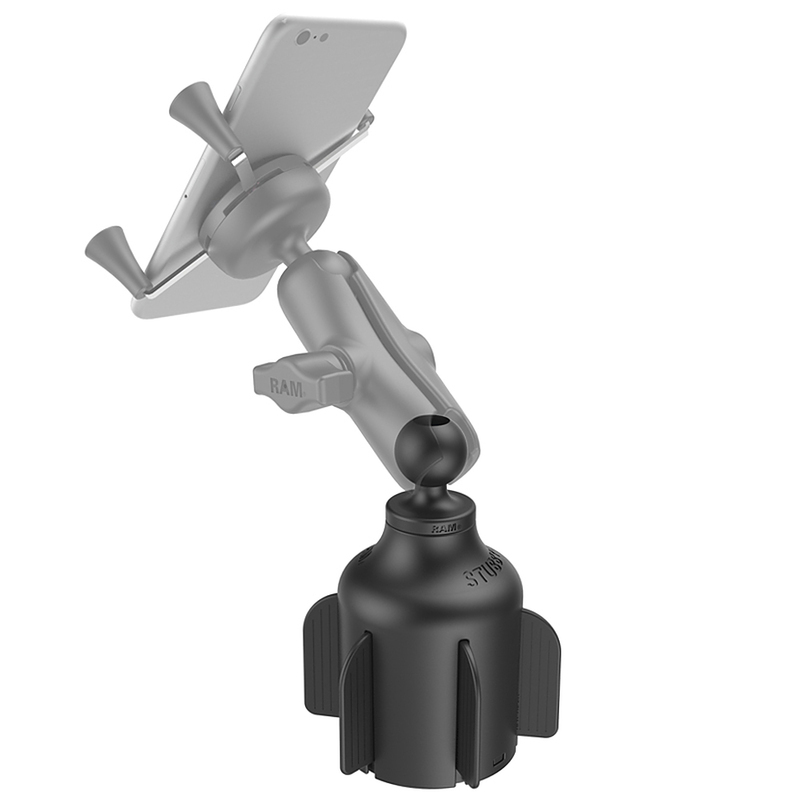 The durable composite shell construction and flexible support fins can be trimmed to size make this cup holder base a portable and versatile solution. 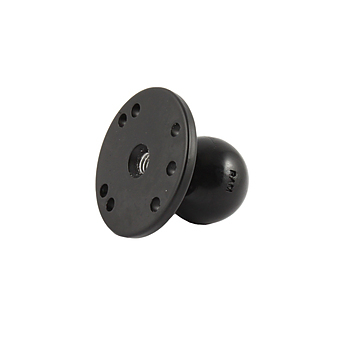 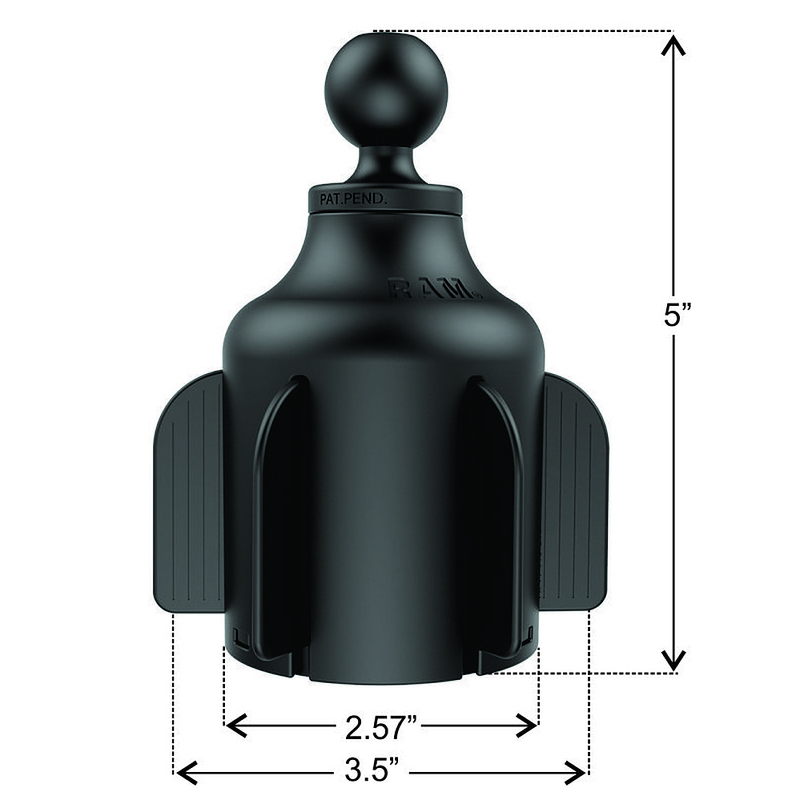 The mount is designed with a patented RAM 1" diameter rubber ball. 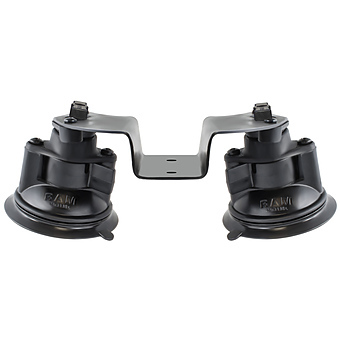 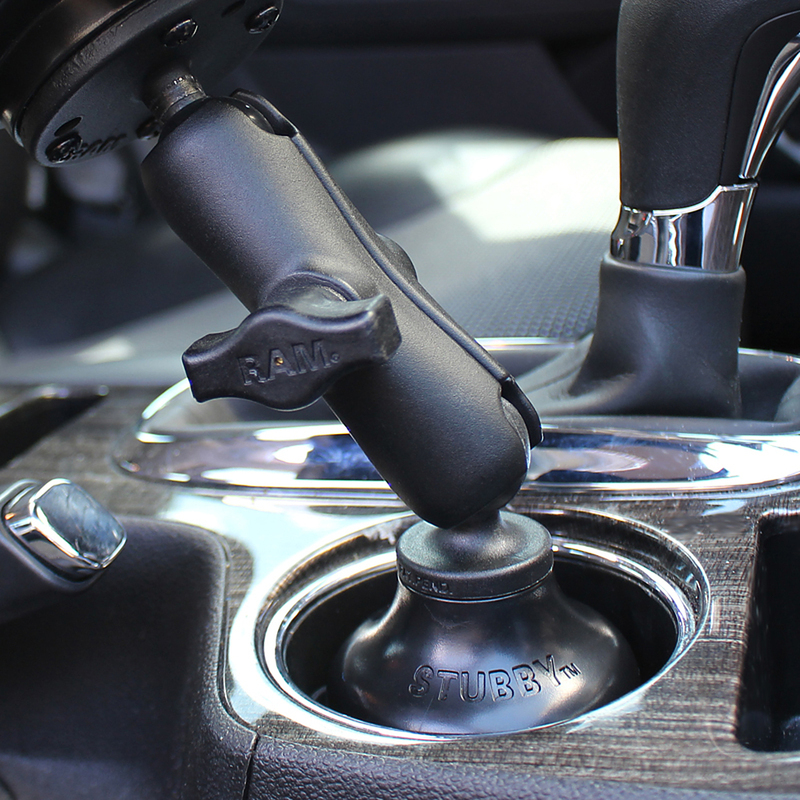 The RAM ball and socket system allows for articulation at both ends of the double socket arm creating almost infinite adjustment and perfect viewing angles. 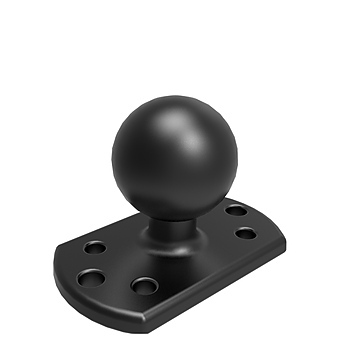 Check out some popular mounts below to complete your solution.